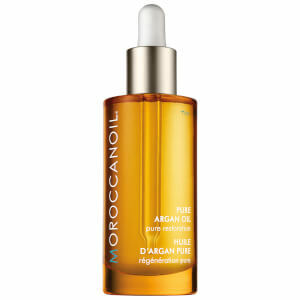 Pamper from head-to-toe with the Moroccanoil Pure Argan Oil; a luxurious, pure treatment to nourish and hydrate skin. 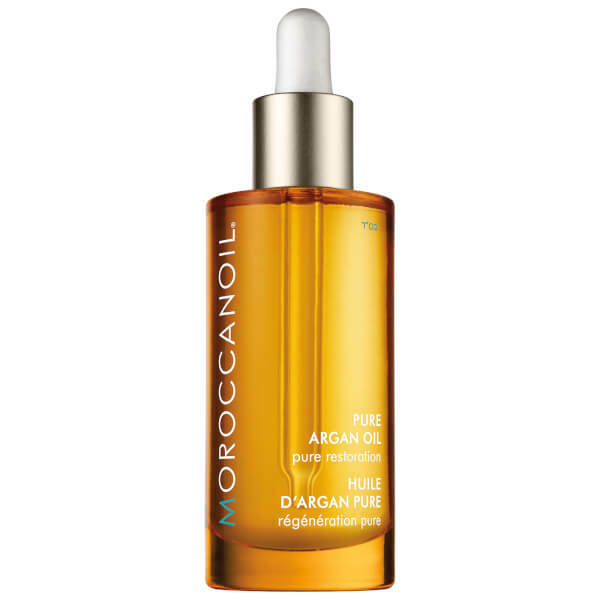 The 100% Argan Oil formula veils skin with a host of beneficial ingredients, rapidly absorbing without feeling greasy to impart a silken-gloss texture. Brimming with essential fatty acids, antioxidants and vitamins, the oil can be used on both skin and hair, helping maximise moisture levels and neutralise free radical damage. Massage into skin and experience a spa-like ritual.